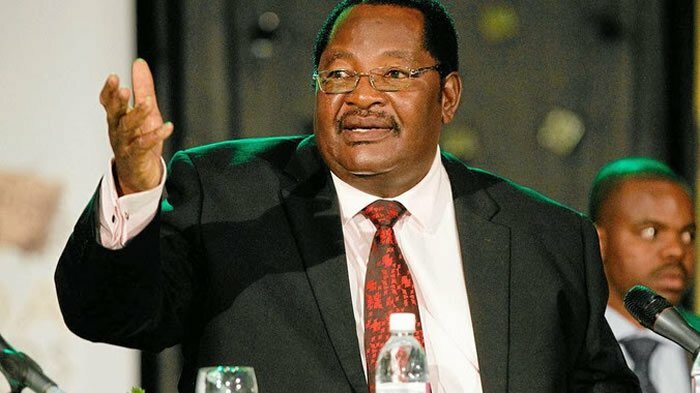 THE government will not go back on its planned urban tolling project despite protests by motorists, Transport and Infrastructural Development minister Obert Mpofu has said. Speaking at the 2015 National Driver of the Year competition awards ceremony in Bulawayo on Sunday, Mpofu said the urban tolling project had received overwhelming support from some provinces in the country and the government would “soon” start installing them. “Those travelling on major roads want tollgates,” said Mpofu. Mpofu said the government wanted to upgrade the country’s road infrastructure to match the Sadc standards. The government has already proposed that motorists will pay at least 15 cents in urban toll fees when the exercise is implemented, compared to $2 that private light vehicles are paying on the highways. Recently, the Zimbabwe National Roads Administration board chairperson Albert Mugabe told the Parliamentary Portfolio Committee on Local Government, Public Works and National Housing that there was no intention to erect toll plazas similar to those on highways. He said the government appreciated that motorists were already burdened by heavy taxes, but because they were considering an e-system, it was possible that the tolls would not be in the denominations available of a $1 or $0,50. The move has put the government at loggerheads with motorists who feel hard done by the decision to introduce urban tolling without their input as critical stakeholders.